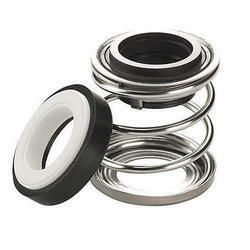 We are a leading Manufacturer of elastomer bellow seals, rubber bellow seals and metal bellow seals from Mumbai, India. 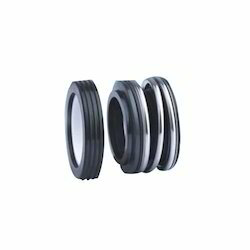 We are offering Rubber Bellow Seals to our client. 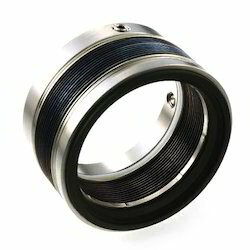 Looking for Bellow Seals ?